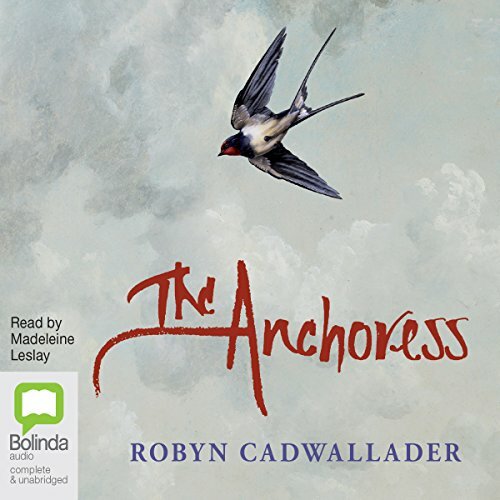 Showing results by author "Robyn Cadwallader"
Sarah is just 17 when she chooses to become an anchoress, a holy woman shut away in a cell that measures only seven by nine paces, at the side of the village church. Fleeing the grief of losing a much-loved sister in childbirth as well as pressure to marry the local lord's son, she decides to renounce the world - with all its dangers, desires, and temptations - and commit herself to a life of prayer. But it soon becomes clear that the thick, unforgiving walls of Sarah's cell cannot protect her as well as she had thought. England, 1255: Sarah is only 17 when she chooses to become an anchoress, a holy woman shut away in a small cell, measuring seven paces by nine, at the side of the village church. Fleeing the grief of losing a much-loved sister in childbirth and the pressure to marry, she decides to renounce the world, with all its dangers, desires, and temptations, and to commit herself to a life of prayer and service to God. 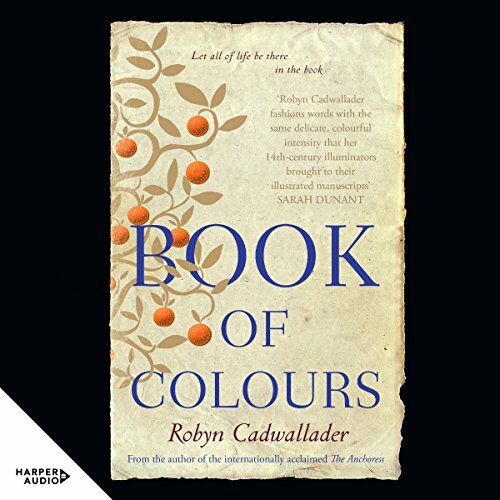 London, 1321: In a small shop in Paternoster Row, three people are drawn together around the creation of a magnificent book, an illuminated manuscript of prayers. Even though the commission seems to answer the aspirations of each one of them, their own desires and ambitions threaten its completion As each struggles to see the book come into being, it will change everything they have understood about their place in the world. 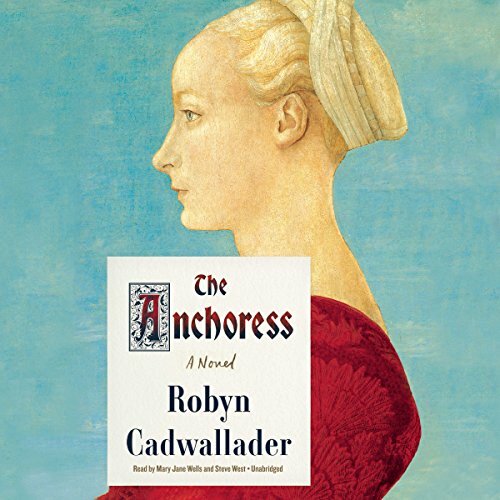 In many ways, this is a story about power - it is also a novel about the place of women in the roiling and turbulent world of the early 14th century.